Before getting on the plane back to Denver at the American Camp Association Conference in Chicago in 2006, I checked the camp voicemail to see if anyone responded to my job posting about an Assistant Director. Just one message from a woman named Betsy. Turns out, we were sitting next to each other on that flight, and two months later, Betsy joined on full time to help me build the camp! Most of you know Betsy, who did everything around camp and in the business, and helped shape so much of what we do – including launching our Denver Day Camps. 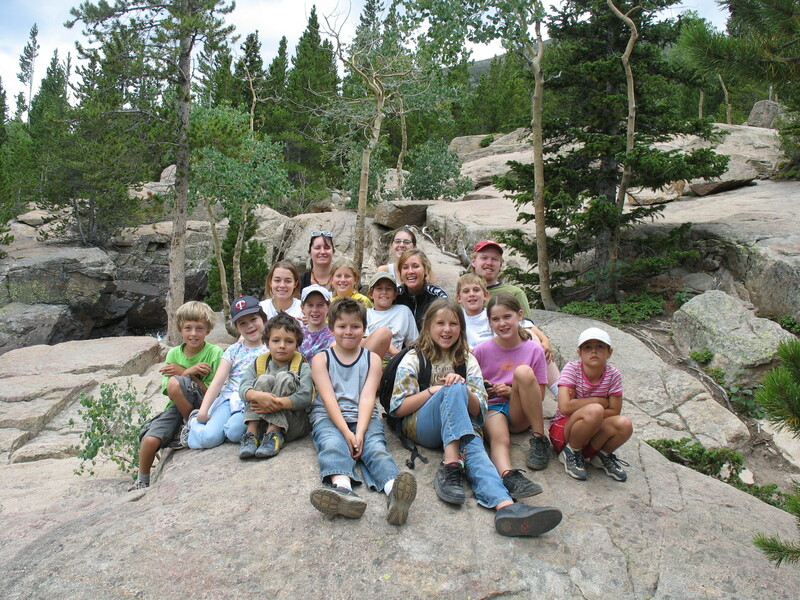 Betsy is now the Outdoor Programs Director for Girls Scouts of Colorado!